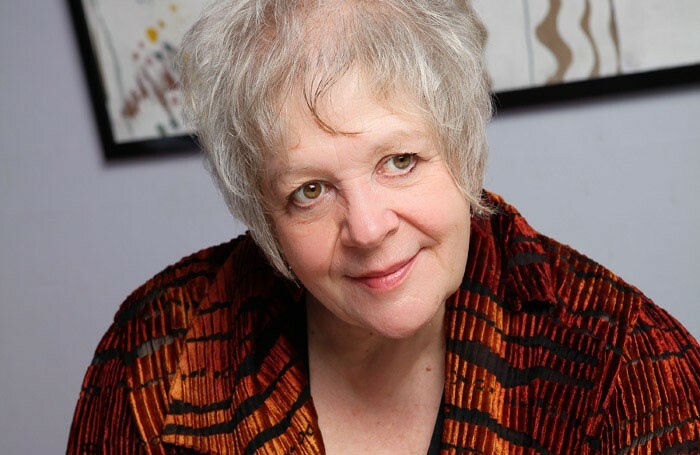 Dramatist and poet Liz Lochhead has cautioned that there are not enough Scottish creatives working at the National Theatre of Scotland. Lochhead, who was made Scots Makar – the national poet for Scotland – in 2011, said that as result the theatre may be missing out on the country’s “gutsy, rough-and-ready” theatrical culture. 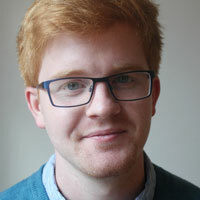 Speaking to poetry magazine Gutter, Lochhead said that the theatre company had been a “mixed bag” since it was founded, but added that it had had “spectacular successes”, including Black Watch by Gregory Burke. National Theatre of Scotland was founded in 2006, and was run by English artistic director Vicky Featherstone until 2013. The role was then taken on by Laurie Sansom, who is also English. A spokesman for Lochhead declined to comment further. Explained: what does a producer actually do?